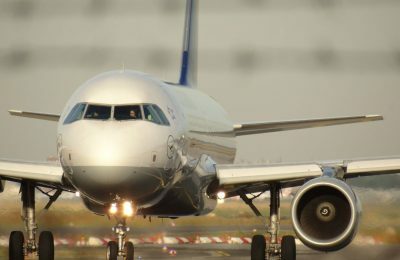 The International Air Transport Association (IATA) released global passenger traffic results for 2018 showing that demand rose by a healthy 6.5% compared to full-year 2017. 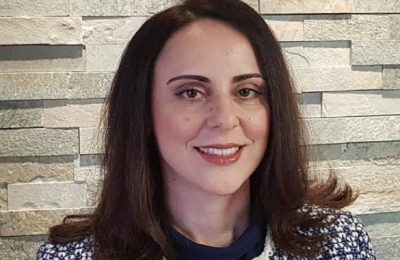 Georgia Karastathi, an attorney to the Supreme Court of Greece, has been appointed as the new Secretary General of the Greek Tourism Ministry. 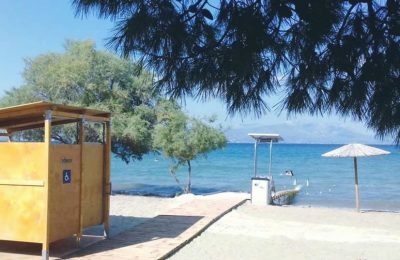 The Greek Tourism Ministry is looking to position Greece among the top accessible tourism destinations and is promoting its beaches that are friendly to persons with mobility problems. 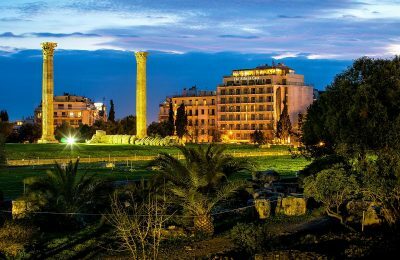 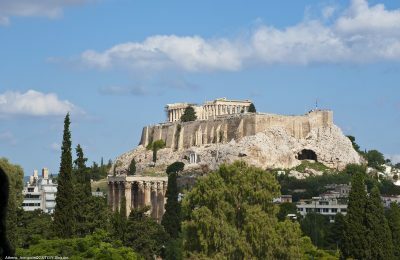 Athens is among the 15 Best European Destinations for 2019, ranking 12th on the list recently released by the European Best Destinations organization. 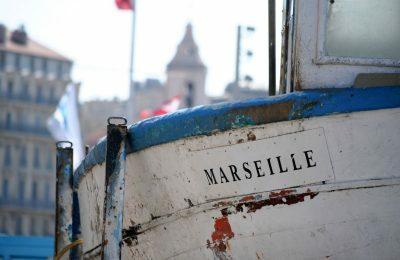 Air France this summer will operate a new Heraklion-Marseille service and relaunch seasonal routes from Athens to three French cities. 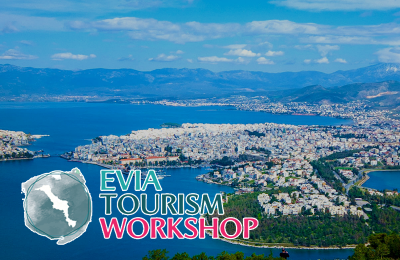 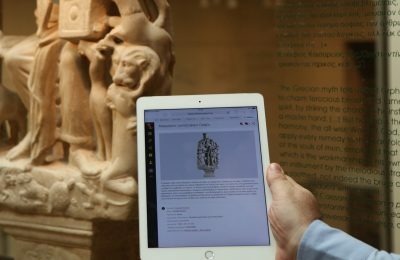 The ways technology and sustainable practices can shape the future of the Greek tourism industry will be discussed during the Delphi Economic Forum 2019. 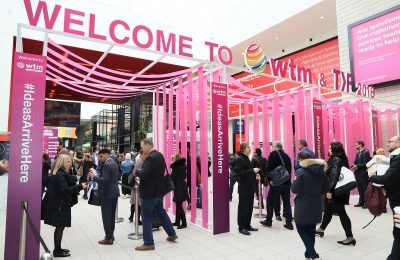 The World Travel Market (WTM) London 2018, held last November, will generate a record £3.4 billion in travel and tourism industry deals, according to Reed Exhibitions, the event’s organizer. 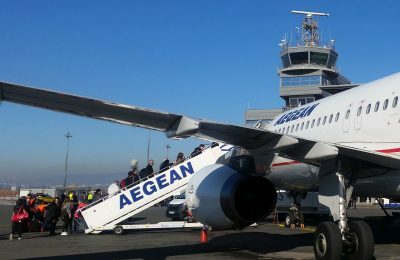 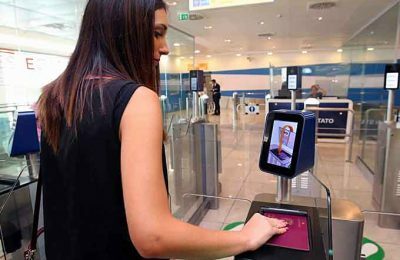 Ο τουρισμός περιπέτειας και η γαστρονομία θα βρεθούν στο επίκεντρο του Evia Tourism Workshop 2019, που θα πραγματοποιηθεί στις 20 Φεβρουαρίου στην Χαλκίδα.